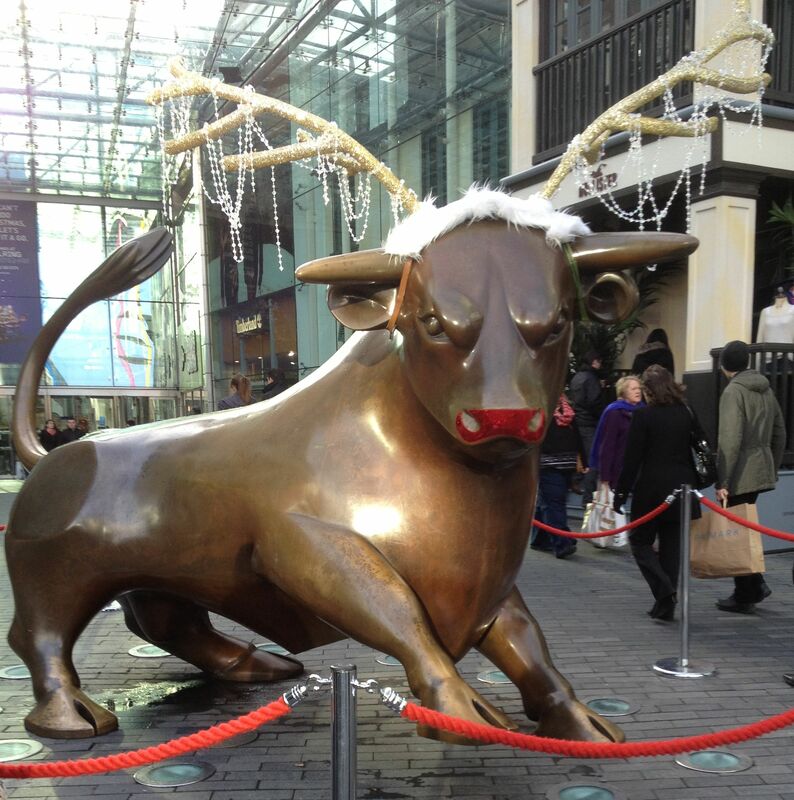 The “reinbull” in Birmingham’s Bull Ring, just before grazing my way through the German market. First was a 1/2 meter bratwurst (OK, I did split it with Tam). Second was a pretzel sandwich. Third was roasted chestnuts. Fourth was a coffee. Thanks Tam for the anniversary gift!